I’m not just saying that because I live in Florida and it happens to be one of my favorite states. 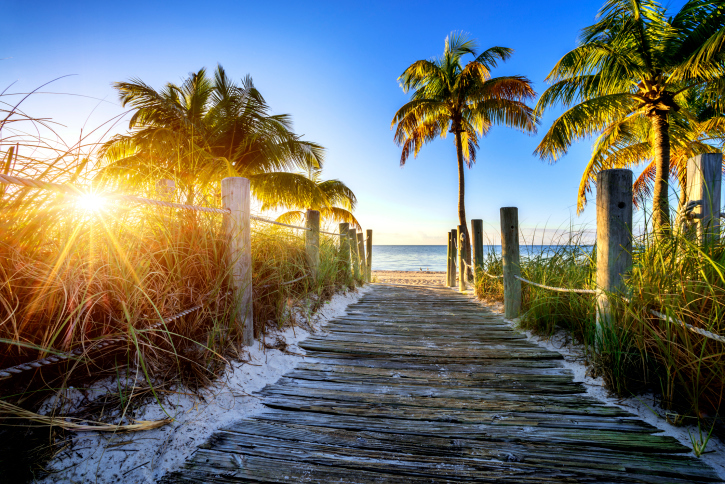 Florida really can be one of the best states to own an annuity! It is one of the few states where annuities can help provide protection from lawsuits and creditors. Florida has certain laws that help protect your annuities and life insurance assets. Because of this, many people in Florida place their assets inside of annuities and/or life insurance, because of the asset protection they can provide. To take asset protection in Florida even a step further, not only is there no state income tax, but also if you pay your house off in full it is better protected under Florida law. Once your house is paid off, you can choose to put your non-qualified assets into annuities and/or life insurance, thus making it so that everything is better protected! You see, Florida provides much more than just sunshine and waves! The bottom line is that there are hundreds of different directions in which you can go when it comes to planning your retirement. Some people use annuities as their main source of income in retirement, while others use annuities for supplemental income. 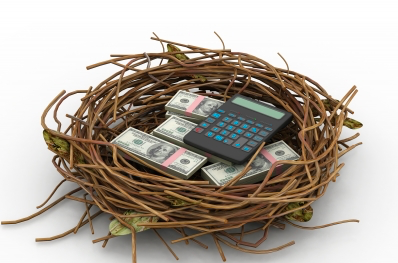 There are so many ways annuities can fit; you just have to make sure to find the right way for you. 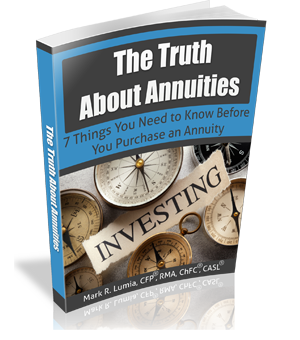 In fact, we may even discover that an annuity isn’t the best option for you! Financial advisors who specialize in retirement income planning take a completely different approach than most other financial advisors. They analyze your situation from every single angle to ensure that you have the best plan in place. The #1 thing people are concerned about in retirement is running out of money. Retirement is supposed to be a time of relaxation, not worry. 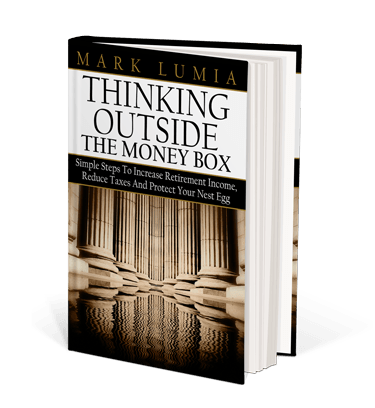 With 10,000 baby boomers retiring every single day, there are new strategies in place today that could provide an unparalleled level of protection for you and your family. 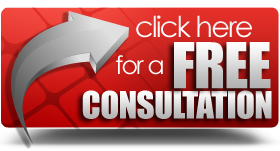 Give me a call at 1-352-561-4571 and I’ll tell you a little more about these strategies. I didn’t want to include them in this blog because it really depends on your specific situation. The first step to a happy retirement is education, and the fact that you read this blog post means you’re on the right track!